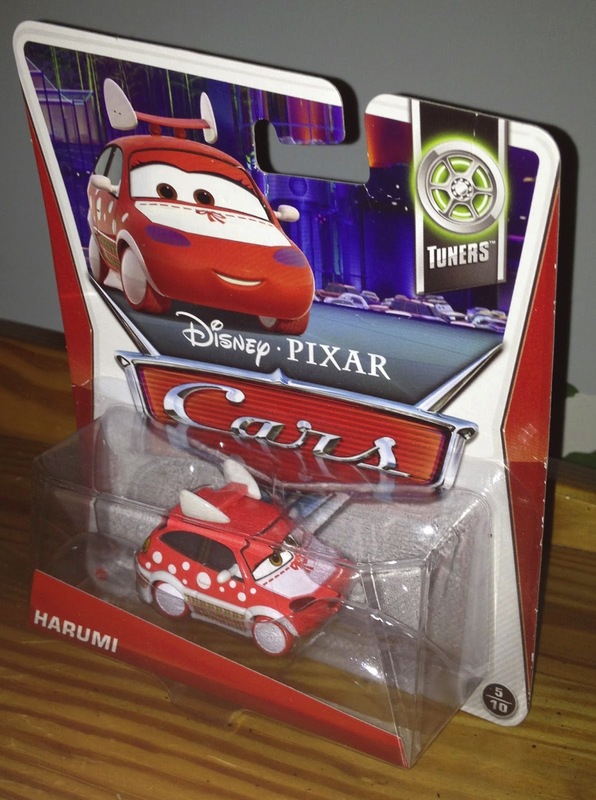 From last year's Mattel Cars / Cars 2 collection, here we have the 2013 1:55 scale diecast release of Harumi (from the "Tuners" sub-series #5/10). In the film, she is briefly seen during the Tokyo party (as seen screen shot above). If you missed Harumi when she was available at the store and are looking to pick her up online, be sure to head to Amazon or eBay for the best prices. 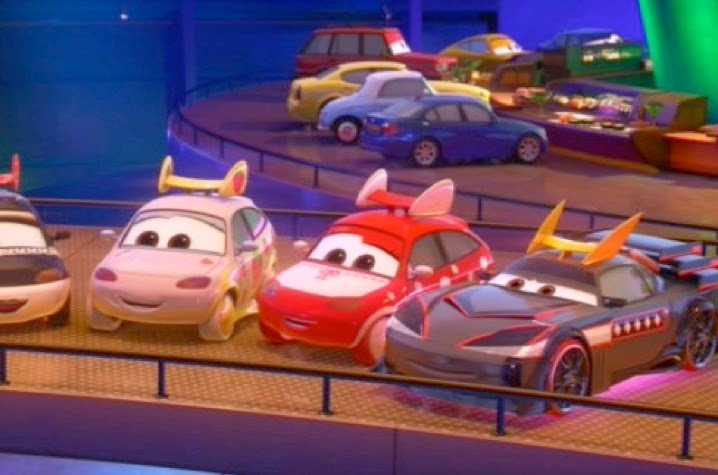 Thanks for dropping by and be sure to check back daily for more from my Pixar collection!